We still have no comprehensive understanding of networks. Technological and economic impacts are reasonably well-documented but we are likely scratching the surface of social and political consequences. The author here embraces an ambitious task: developing a “philosophy of networks” in two parts. The first is an introduction, carefully explaining the main concepts, while the second forms a sort of manifesto. The resulting vision can be summarised as: “everything in the world is composed by networks of networks.” Reconsidering space, time, history, intelligence, economics and politics through this lens is made easier by our contemporary digital experience, an information addiction that is satisfied through various channels. Pictures, video and text are ingested without recourse to old categories of space and time. These different dimensions (time and space, especially) collapse into new paths, which somehow remain connected. 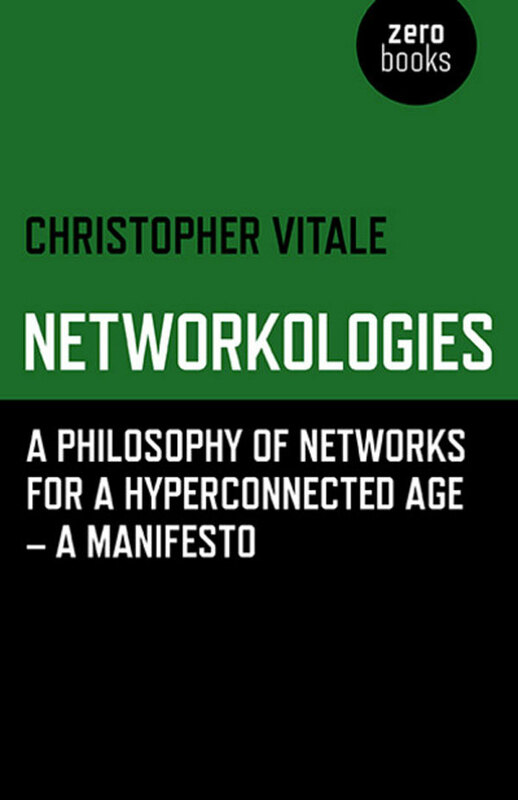 In the manifesto Vitale formulates this new scenario by providing a spectrum of definition for “networks”, articulating a clear passion for formulating complexity. The work is evidently unfinished (it continues on his blog, with plenty of extra materials), and the (rewarding) reading experience varies from enlightening and involving to somewhat obscure, with dense paragraphs thick with references.